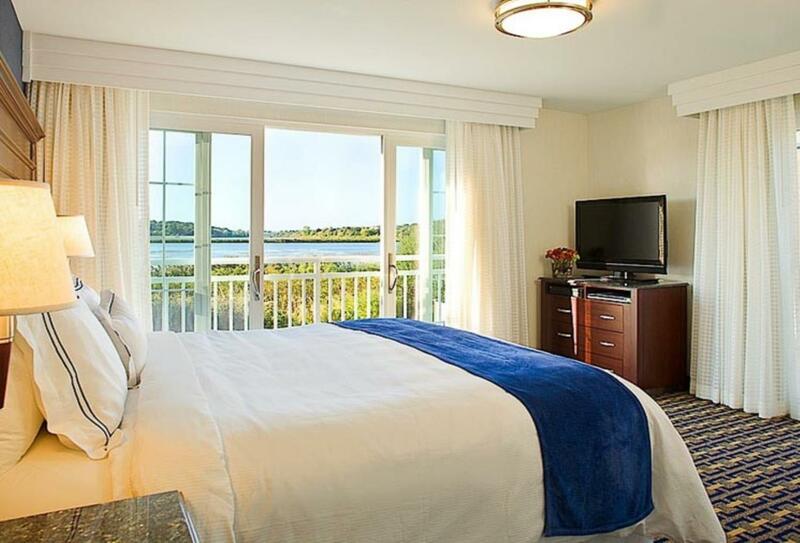 Newport Beach Hotel & Suites sits only steps from Easton’s Beach, and only moments away from the scenic ‘Cliff Walk’. At the hotel there is a rooftop deck with firepit, hot-tub and comfortable seating, whilst indoors there is an additional pool with hot-tub. Wellness options include a fitness centre and spa treatment area. Whilst there is no restaurant on-site, nearby you will find a number of popular restaurants. This suite features a separate bedroom and kitchen facilities and leads out to a private balcony. There are a number of popular restaurants within walking distance of the hotel, most of them offering New England dishes. 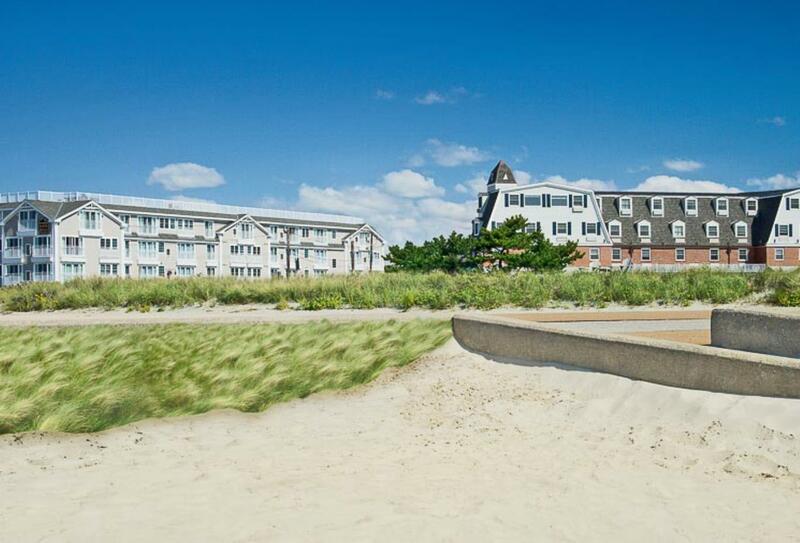 Newport Beach Hotel & Suites is located steps away from Newport’s Easton’s Beach.